Home » ARTspirations » Artspiration-What is magic? The image is half the power. The Dream Alchemist says: Before you try to do things to change a situation, take a minute to look at how you are perceiving the situation. Could it be perceived differently? How are others perceiving it? 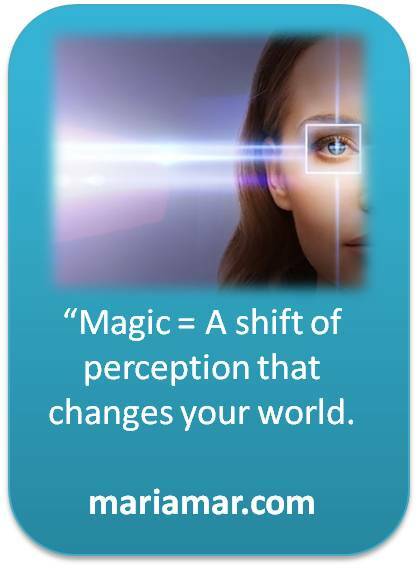 One shift of perception could solve a problem that never was or transform an obstacle into an opportunity.